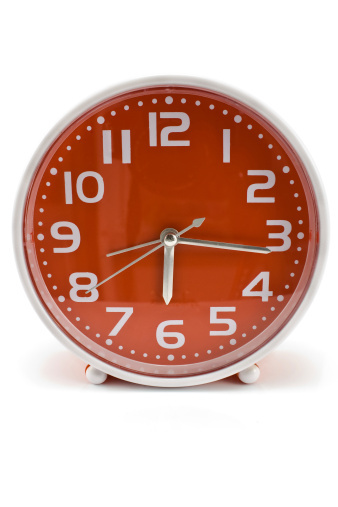 Our practice at Blantyre operates extended hours one day a week. Appointments for these surgeries are later in the evening or earlier in the morning, and are booked in the same way as all other appointments. 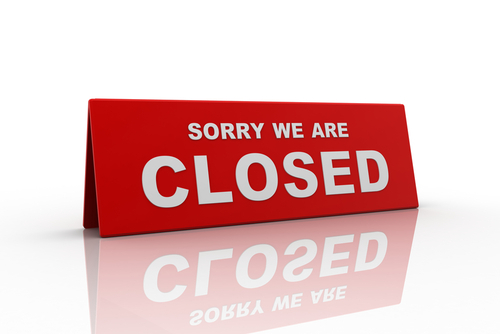 We are occasionally closed on Wednesday afternoons for staff training. Please call in advance if you intend visiting after 1pm on Wednesdays to ensure we are open. If you wish to obtain medical advice outwith normal surgery hours, please dial the surgery number as usual and you will be given the number of NHS24. Alternatively you can contact them directly on 111. A receptionist at NHS24 will answer your call and arrange for you to have a nurse consultation. The nurse may be able to deal with your problem over the phone, invite you to attend an emergency centre or arrange a home visit. Transport to and from the centre is available if you cannot arrange this yourself. Out of hours care is now the responsibility of NHS Lanarkshire. Further information and advice is available on the NHS24 number given above or at www.NHS24.co.uk.